Gold Coast 2018 Commonwealth Games Accommodation BookToday has a wide selection of accommodation including resorts apartments Private Homes and Units all close to the commonwealth action. Experience the thrills and excitement of the 2018 Commonwealth Games from 4th â€“ 15th April 2018 in person on the Gold Coast staying in luxury accommodation. As the first region Australian city to ever play host to the Commonwealth Games you can be assured the Gold Coast will not disappoint. With over 6600 athletes and officials from 70 nations and territories the Gold Coast 2018 Commonwealth Games is the biggest sporting event the Gold Coast has ever seen. With a spectacle of 18 sports and 7 para-sports celebrate the worlds best athletes and watch as unknown athletes become world champions. Nothing quite beats witnessing such feats up-close and in person. 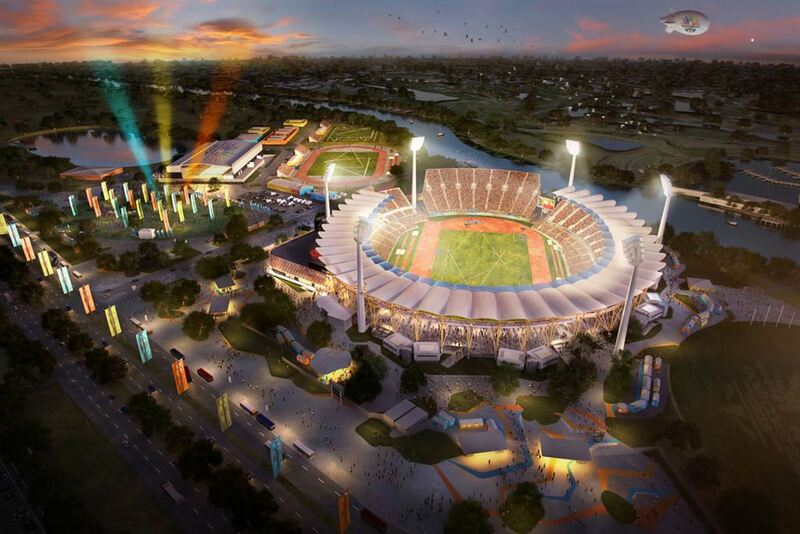 But to be a part of the 2018 Commonwealth Games you need to secure your 2018 Commonwealth Games Accommodation now. 4TH OF APRIL 2018 6-8 people for 7 or 14 nights.